Discover the exquisite homes in the exclusive community of The Founders Club. Built by Southwest Florida's premier luxury home builders, each expertly-crafted home features stunning details. 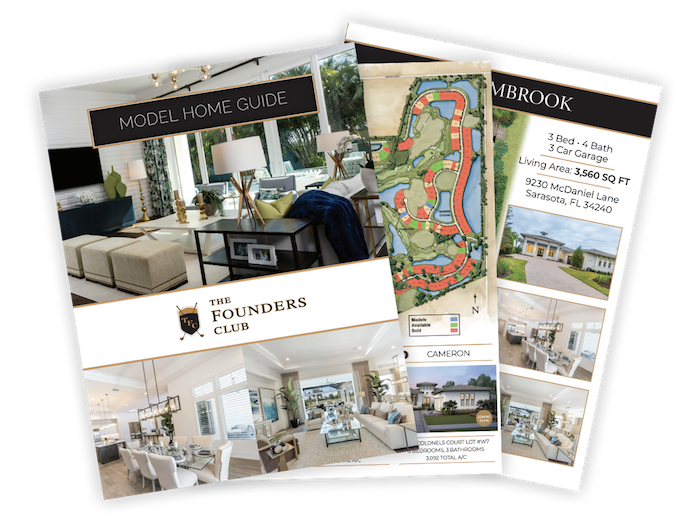 Fill out the form to download our Model Guide and receive exclusive access to floor plans, photos, and details on the design and features that you can expect in each beautifully-crafted home.